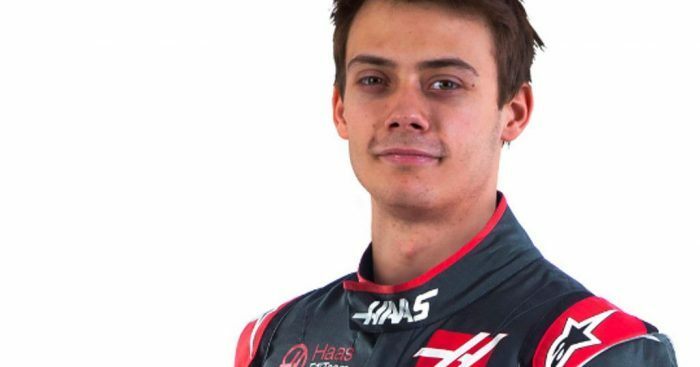 Haas will run Swiss Formula 2 driver Louis Deletraz during this year’s post-season Abu Dhabi tyre test. All 10 teams will take to the Yas Marina circuit for two days of testing when the season concludes, running the new-for-2019 Pirelli tyres. Haas have announced that Deletraz, 21-year-old from Geneva, will be one of their two drivers for the test. Delétraz, a double podium finisher in the Formula 2 Championship with Charouz Racing System, will begin his preparations by spending the Brazilian and Abu Dhabi Grand Prix embedded with Haas familiarising himself with team personnel and operations. “I’m naturally very excited to make my Formula 1 debut testing in Abu Dhabi,” Deletraz said. “I’m grateful to both Gene Haas and Guenther Steiner for giving me the opportunity to test with Haas F1 Team. I’m equally appreciative of ADSS Group’s support in what is another key step in my overall goal of becoming a Formula 1 driver. Delétraz’s participation in the test is supported by Abu Dhabi-based ADSS Group – the logo of the financial services company featuring on both Haas VF-18’s for the season-ending Abu Dhabi Grand Prix and the following test. “This is a good opportunity for Louis Deletraz to progress his racing career and it’s always a special occasion earning your debut in a Formula 1 car,” added team boss Guenther Steiner. “He has enjoyed a solid 2018 season competing in the FIA Formula 2 Championship, amidst possibly one of the strongest fields in recent years.